Short description: Allows easy creation of randomly patrolling units, with improved AI behaviour. To use the demo mission(s), copy them into the mission folder, and open one in the editor. Position the player on the map. - Patrol any "marker-designated" area with any unit or group, whether it's Infantry, Armored, Cars, or Choppers, using any side (east, west, resistance, civilians). - Several independend marker areas (for different units) can be used on the same map. These areas can overlap. - The start position of the units can be a random position anywhere in the active area - in that case some units may even end up on roofs. - You can create a random number of "clones" of a unit/group you placed in the active area. - Patrolling units can be stopped or started at any time, and patrolling areas can be moved during the game. - The AI will avoid "dangerous" areas, and react intelligently to attacks. - If AI units get stuck (mostly due to bad pathfinding) they will try to free themselves after a while. - Units will make occasional stops of random lengths during their patrols. - Independent AI groups will share their knowledge about any enemies that have been spotted. - By default units patrol in "safe" mode at "limited" speed. - The marker that designates the active area can be hidden or displayed. - On some maps enemies weren't recognized properly. - Improved group cohesion when following enemies. - Markers weren't visible when spawning clone groups. - Improved roof positioning when using "RANDOM" or "RANDOMUP". 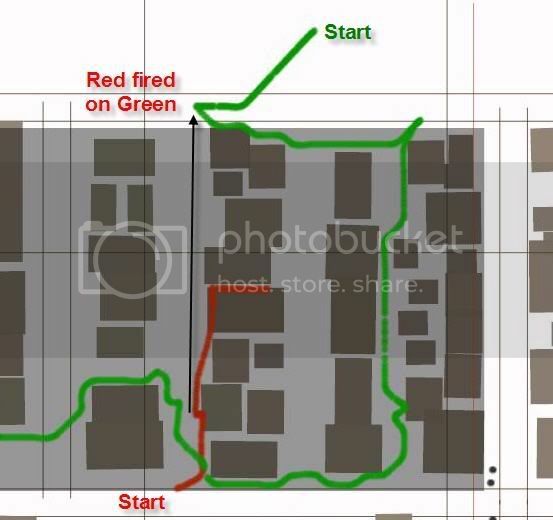 - On some maps AI might not recognize enemy units. - Fixed non-responsive "INIT" strings in latest ArmA version. - Better handling of large buildings, when using the "RANDOMUP" option. - Fixed issue with cloned units defaulting to fast movements. - Eliminated requirements for 'server' Game Logic and script initialization. - Added "NOMOVE", "NOFOLLOW", "DELETE" and "EMPTY" options. - Infantry units will not try to cross waterways anymore. - Occasionally patrol endpoints for infantry could be in water. - Marker rotation is read automatically (requires at least version 1.04 of ArmA). - Check for presence of VBS markers for tracking use. - Marker position and size are constantly monitored, so units will immediately react to changes. - Script can be called with an array to pick a surviving group leader from. - Vehicles can now be assigned to random positions as well. - "NOSLOW" option now also works on cloned units. - Immediate stop of units if group control variable is set to 0. - If units are named, their name is used for tracking markers. - Enhanced AI is now also applied when unit encounters enemy vehicles. - Default trigger activation changed. - Made "hidemarker" & "notrigger" the default settings. - "HIDEMARKER" change for dedicated servers. - Added unlimited and labeled tracker functionality. - Fixed issue with units sometimes getting stuck after very long patrols. - Conversion to SQF syntax. - Random positioning improved, so that units start either on roads or in buildings positions. - Option to place random units only on rooftops or only on roads. - Different civilian models are used when creating clones. - Optional init string for clones. - Changed handling of named units, to avoid syntax error when using unnamed ones. - Fixed "hostile" behavior of troops towards civilians. - Added flow-control variable for each patrolling group. - Some minor fixes with randomly placed units. - "Intel" calls now also return a radio message indicating the relative position of OPFORs. - Fixed issue with fast moving vehicles (choppers, planes, some boats). 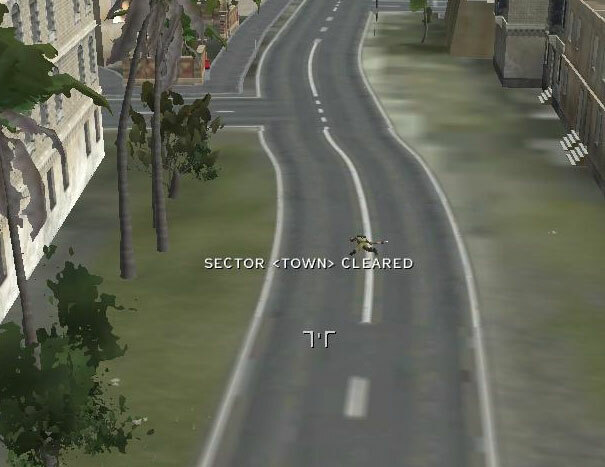 - Removed area markers after area is cleared. - Error message that appeared when cloning units was removed.